Verdant Denture Clinic by Mr Jeremy Kearns - Verdant Dental: The Friendliest Dentists at 1/1 326 Keilor Road Niddrie 3042! Do you need work on your dentures? We are fortunate to have the services of Mr Jeremy Kearns - one of Victoria's leading dental prosthetists! Jeremy has done advanced training to deal with any problems relating to your dental prosthesis (also called dentures, or false teeth). 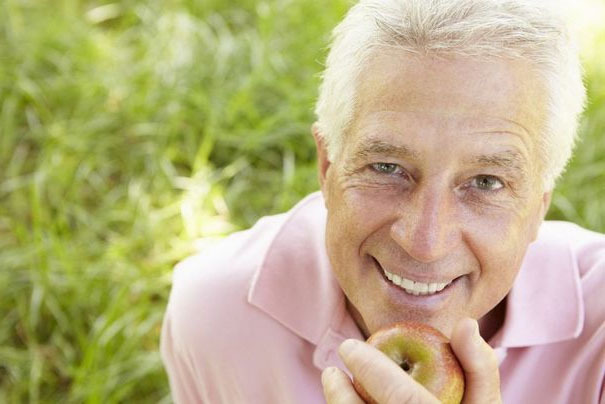 Need a new set of partial or full dentures? Want a plastic/acrylic set, or even chrome metal frame dentures? Repairs, adjustments, relines - whatever your needs are Jeremy has the skills, ability and passion to make it happen! 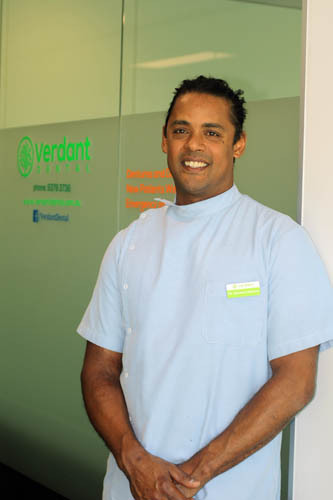 Mr Jeremy Kearns consults at Verdant Dental, and works closely with the experienced dental team to create custom made dentures to give you back your smile. Jeremy has over 25 years experience in the Dental Industry, and also provides in-home services directly to the Warburton Valley Community through Alpine Denture Clinic. Jeremy is able to provide services to all patients, including Department of Veteran Affairs (DVA), Victorian Denture Scheme (VDS) and of course we accept all Private Health Insurance Extras. With the best dentists in the region of Niddrie, Strathmore, Essendon, Tullamarine and beyond, Mr Jeremy Kearns and the team can come up with a range of solutions to your needs!